Bethesda out here droppin’ bombs! Figuratively speaking of course but they recently teased a new Fallout game, Fallout 76. With E3 coming up, the release of the trailer was well timed to build the hype. The only hints as to what the story may be are hidden within the terminals of Fallout 3, the Mothership Zeta DLC, and a news broadcast at the start of Fallout 4. Being a huge Fallout enthusiast, I decided it would be nice to walk down memory lane and look at some truly awesome quests from the franchise. Prepare yourself as we enter the wasteland and hopefully don’t end up getting ourselves killed. Since Fallout 3 was the first game in the franchise I played I’d like to start with that. The first time we were able to leave the vault was quite literally, a whole new world. With the goal of accessing the wastelands secrets, we venture forth into the wild unknown in search of life, and our dad. Now along the way, we encounter some weird side quests. Let’s be honest, if you didn’t ignore the main story for the rest of the world then you aren’t playing Fallout right. 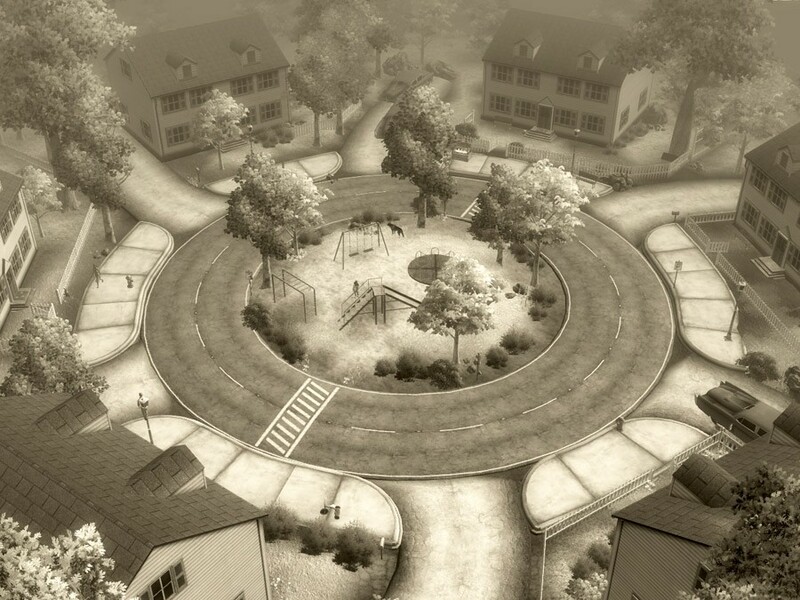 Although, one of my favorite main quests was the oddly peculiar, Tranquility Lane. On the search for our dad, the lone wanderer comes across Vault 112 with its memory loungers. Entering the simulation, we encounter a character who tasks us with completing tasks in order to free dad from the simulator, or you can activate the fail safe to make everything shut down via a sequence of musical keys. What made this quest so intriguing was its whimsical 50’s aesthetic in black and white. Easily one of the most memorable (HA. Get it?) quests to date. From the adventures of the Lone Wanderer to the perils of The Courier in Fallout New Vegas, we traverse the Mojave Desert looking for a missing package stolen by a dangerous gangster. New weapons, enemies, and locale give the player an experience different yet still similar to Fallout 3. Easily in my top five quests is Beyond the Beef, simply due to how macabre the story arc is. Basically, you’re tasked with saving the son of a popular brahmin rancher who went missing in the Ultra-Luxe Casino Hotel. Something fishy is obviously going on so you investigate. He was kidnapped by the White Glove society in an effort to revert back to the ways of cannibalism. What made this quest stand out was amount of ways in which you could approach it. Gotta love options, right? You can either stand by and let everything happen, help both parties out, find an alternative to the cannibalism, or light up everyone in the joint to save the son. Moving from the heat of the Mojave Desert to the cold landscape of Boston, Massachusetts and the surrounding areas, The Lone Survivor begins his journey in search of his son. After being frozen for some time, you awake to find life as you knew it, would never be the same. During your quest to find your son, Sean, you stumble across a huge ship just sitting atop a bank. The U.S.S. Constitution in all its glory has run aground and in making your way to the deck of the ship, you discover it’s run by robots with stellar English accents. Captain Ironsides greets you and asks you to repair the ship so it can return to its voyage. After some fighting and hilarious conversations you eventually get the ship running again…only to see it crash land (because of the rockets in back) atop another, much taller building. If this quest didn’t stand out to you or you missed it, I apologize for your loss. Excluding the first two games in the franchise and the DLC such as Point Lookout, Old World Blues, and Far Harbor; I hope you enjoyed the look back at some memorable quests throughout the franchise. If there was any I missed and you wanted to discuss, you can shoot me a message on any of my social media. This was a fun article to write and has me all hype about Fallout 76. Though there are rumors circulating and tensions are high about what type of game it will be, E3 is just a few days away so hold all your worries until you actually know what Bethesda has in store. Until next time! Check out the trailer for Fallout 76 below!